When we talk about gift giving, the best presents you can give to someone in my opinion are personalized items because aside from the fact it’s one-of-a-kind, your special someone knows that you put a lot of effort into your present for him/her. It’s heart warming, unique and sweet. Good thing The Kase (originally based in France) is now here in Manila and they offer customized cases for smartphones, tablets, Macbooks and power banks (yes, even power banks). Since it’s the love month, I decided to get cute partner casings to give to my loved ones. 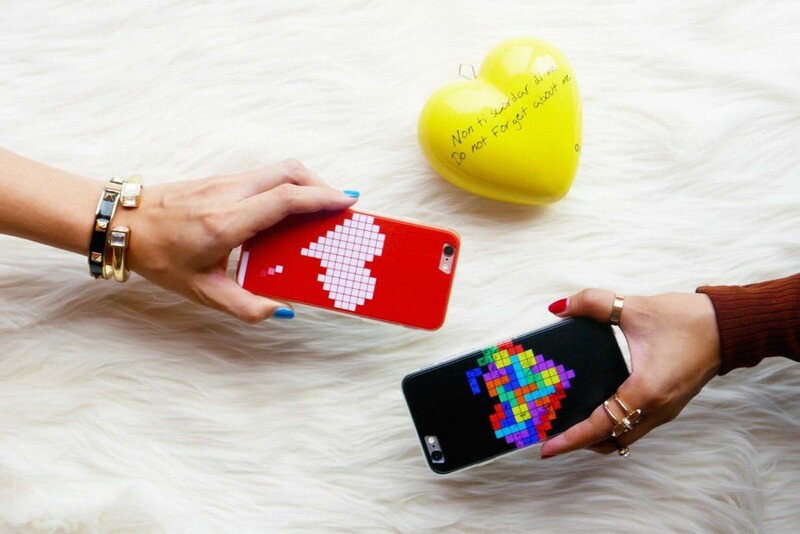 Couple casings aren’t just for your boyfriend/girlfriend- I gave mine to my best friend. You can use your photos or create designs and they can print them on plastic cases with bumpers. Plus it only takes them 10-15 minutes to process and print your designs! You can even watch as your case prints real time in a glass-covered, industrial size- UV printer! You share with them your images. You layout the design. You type the text. You’re in charge of everything. Isn’t it awesome? Of course, for those who just want to browse and pick something pre-made, they’ve also got that covered. They have over 4,000 designs so for sure you’ll find something that suits you. And if you think you’ve got what it takes to create your own design, consider presenting your designs to them- every artist earns royalty on each of their designs sold worldwide. Make sure to tag @thekase_ph and @laureenmuy on your post! Contest is from February 15-22 only and I’ll be announcing the winner on my social media accounts. Good luck guys! BMS.The Kase is available online and at Glorietta 1, Rockwell and NAIA 3.
just made an entry… loving the cases..
JUST MADE AN ENTRY. 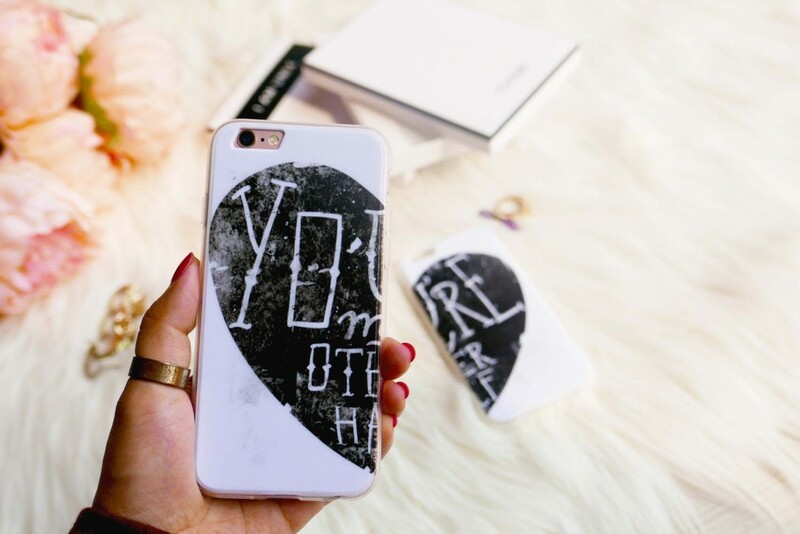 SO INLOVE WITH THE CASES..
It’s Hard to Find the style i want for mE and my boyfriend’s phone case. Hope i’ll win tHis one to finally have the design i want. It’s really hard to find the style my boyfriend and I wanted for our phone case. hope to win this one. I don’t know why my previous comment haven’t appeared here yet. well anyway, i just really wish to win this thing cause it’s driving me nuts already to look for the phone case style my boyfriend and i wanted for a reasonable price. this contest is just so in time and perfect for us. Just made An eNtry… Super inlove with the cases..
HI MS. LAUREEN, THIS’LL BE THE FIRST TIME I’LL BE JOINING A GIVEAWAY SO I’M VERY EXCITED! THANKS FOR THIS OPPORTUNITY. Thanks for posting this very stylish and awesome kase casings. More power to you. 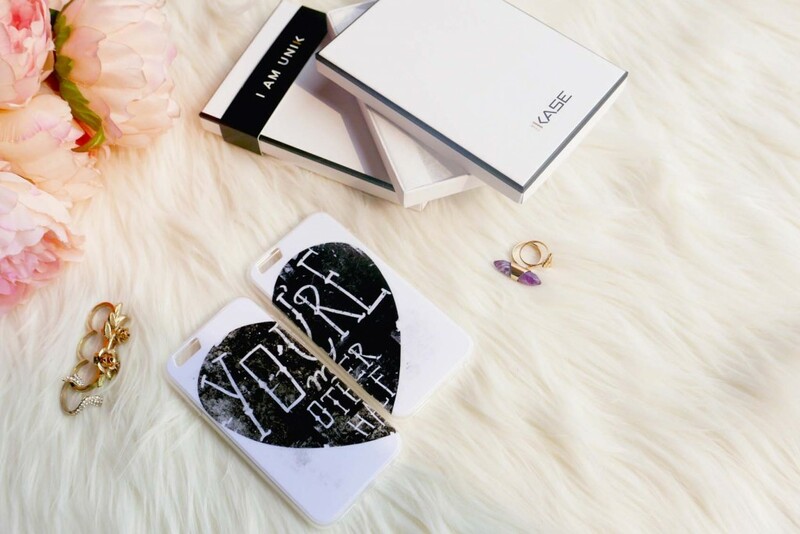 The personalized couple casings looks really cute. It is perfect for the upcoming Valentines day.